My degree from the University of New Mexico is in Fine Arts with an emphasis in studio art. My last three semesters I focused heavily on Photography and learned how much I love the medium. I use it as a separate medium itself and as a tool combined with sketching for my watercolor paintings. When out hiking or driving I try to have my camera with me at all times as there is always something that catches my eye to capture. The background image is one I took up on the Sandia Crest trail this past October. 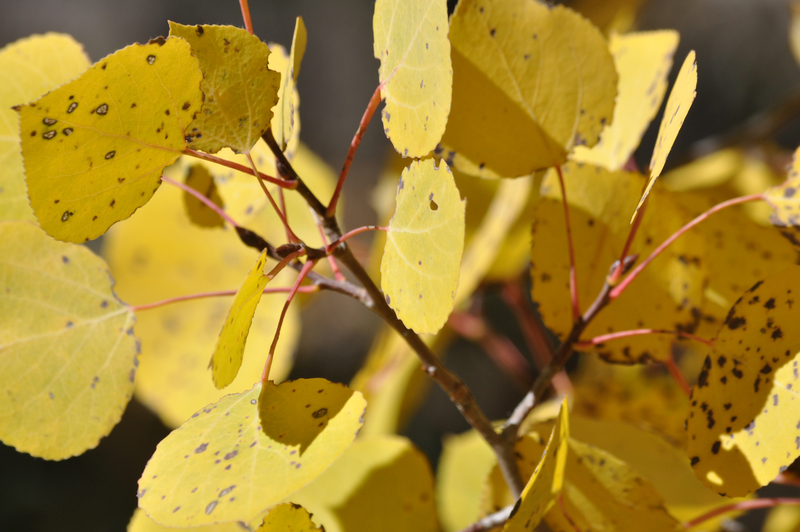 The fall leaves were changing and the aspens were magnificent.